Throughout the history of human civilization people have domesticated and tamed animals to be their pets. Indeed, this bond between human beings and their pets is something that is truly unique. Pets will provide loyalty, devotion and companionship, while the human owner will supply love, nurturing and the necessities of life. However, while the idea of acquiring a pet can be quite appealing, it can also be very overwhelming for many individuals. 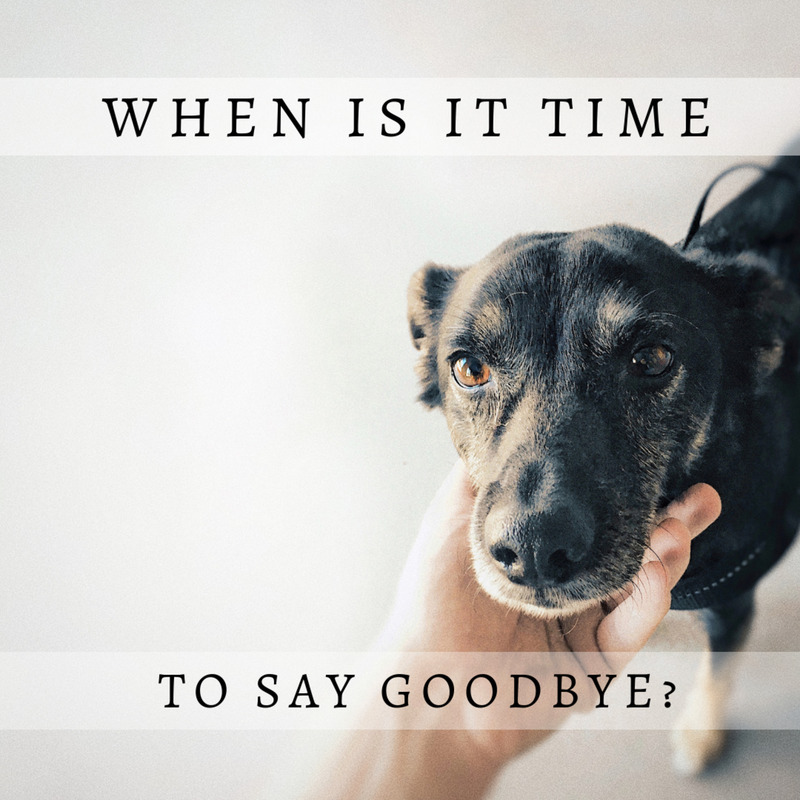 Pet ownership requires a lot of time, care, money and responsibility. Not everyone is ready for this. Nevertheless, while all animals require extensive research into their proper care and maintenance, some are much easier to take care of than others. What follows is a list of 8 pets which are easy to take care of. Undoubtedly, the majority of people would never consider having a cockroach for a pet. The very term conjures up visions of complete filth. However, hissing cockroaches are ideal for those looking for easy pets to care for. They grow up to approximately 4 inches long and can be kept in an aquarium tank with proper ventilation as their habitat. Such a setup will take very little space or effort to create. 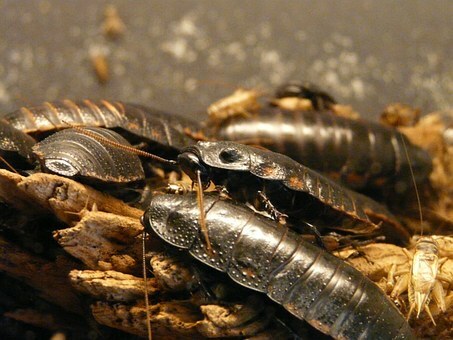 The hissing cockroach is also quite simple to feed and the food can be purchased from pet stores with fresh fruit and certain greens provided as well. Include some clean water in the tank and the hissing cockroach will not only be well cared for, but quite entertaining to watch and interact with as well. The best part is that it will hardly notice when you have to come home late from school or work! 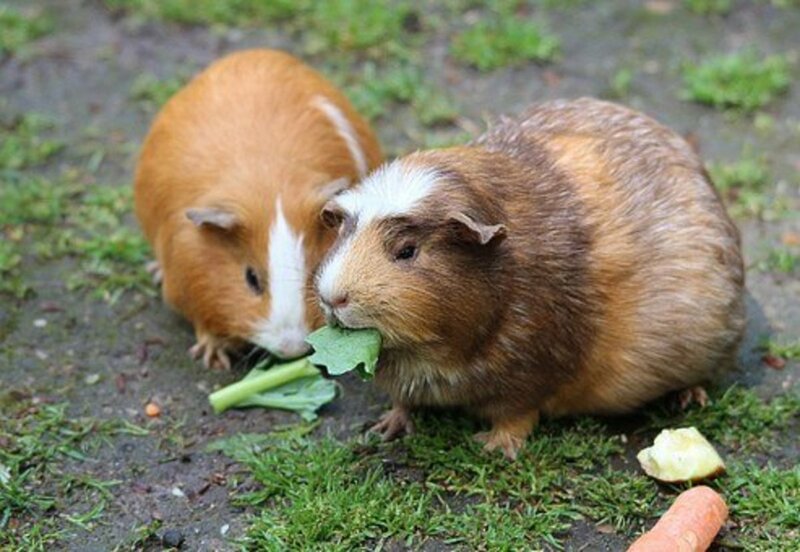 The Guinea pig is a very popular pet, mainly due to its gentle and affectionate nature. They are simply wonderful pets for children and adults alike. In a previous article, "Which pets are the most affectionate", the many loving traits and characteristics of the guinea pig are outlined with actual examples. More importantly for the sake of this article, it should be noted that they are also extremely simple to care for. They require a cage with a suitable habitat area with clean food, water and ventilation. Their food can be easily purchased from local pet stores and being little rodents, they do not consume very much. As mentioned, they are also very affectionate and easy to handle. They respond well to gentle handling but certainly do not require as much attention as other pets such as dogs. 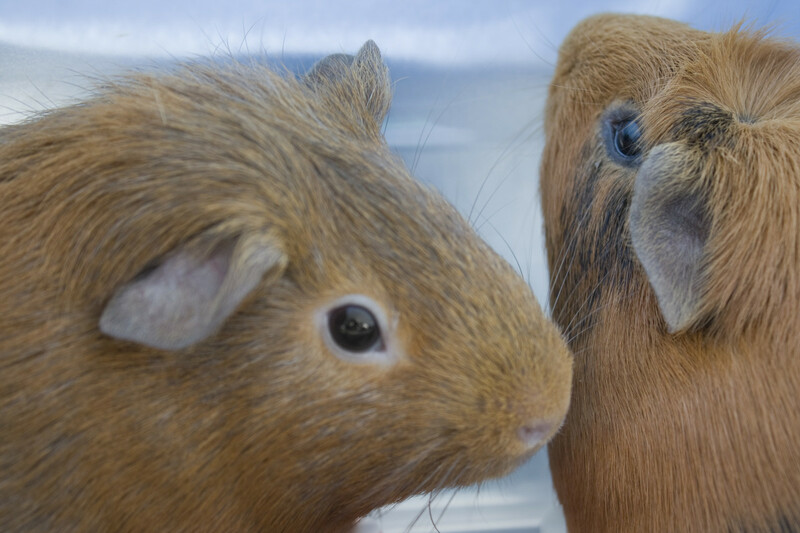 Affectionate, cuddly and easy to care for make the guinea pig a very popular pet. 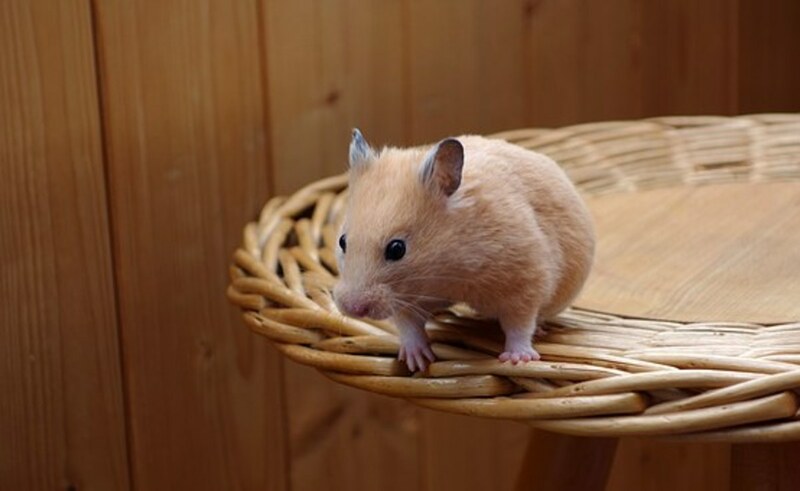 Another excellent pet which is easy to care for is the Syrian Hamster. It is actually a distant relative of the guinea pig. While it does take a Syrian hamster longer to warm up to human handlers than guinea pigs, they do eventually begin to crave such interaction. Once again however, the need for handling and interaction is much less than many other pets. The Syrian hamster is quite easy to care for and requires a cage with a habitat area as well as food and water. Clean the cage on a regular basis and sometimes you may even forget they are there (except for in the middle of the night as that is when they are the most active). Provide your hamster with love and affection and they become a truly affectionate pet which are quite easy to care for. 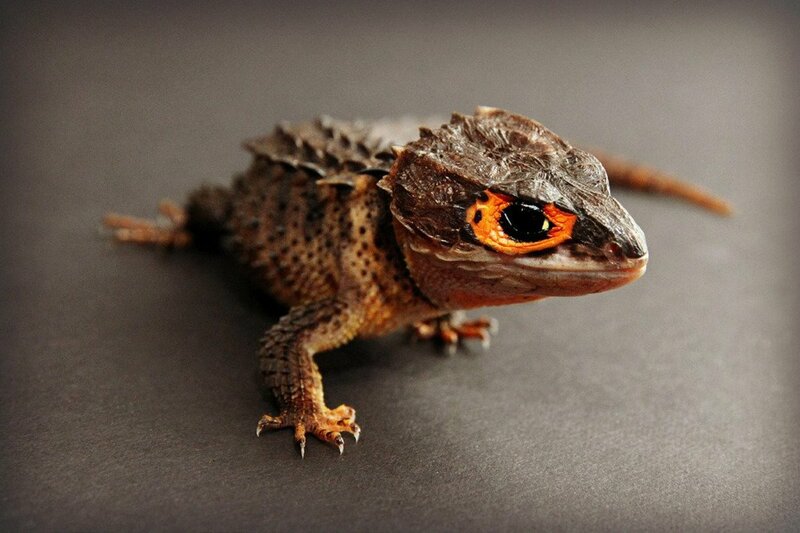 With the increasing desire to obtain pets which match the busy nature of our lives, many people have turned to lizards. In particular, the leopard gecko has become one of the most popular selections. 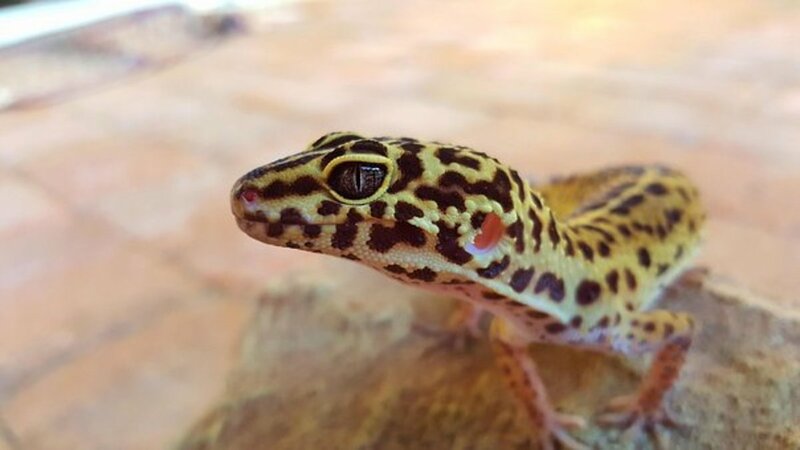 There are a variety of geckos but the most popular to keep as a pet is the leopard gecko. It is quite tame in nature and easy to be handled. It is also not anywhere near as quick as other types of geckos as they do not have sticky toe pads which enables other types to run across virtually any surface. Their food can be purchased at pet stores and consists of live insects and mealworms. As for their habitat, they are a smaller type of lizard therefore their area can be much smaller than that of their relations. They can be enclosed in a cage called a vivarium. This will need to have plenty of hiding places as well as a very important climate control (heat and humidity). Everything which is required can be easily purchased and once it is set up it will only require typical care and periodic maintenance. Their tiny size and docile nature make the leopard gecko a very popular pet for those people with busy lives who need a pet which is easy to care for. African dwarf frogs are another very popular choice for a pet which is easy to care for. It should be noted however that like all other pets, investing time and research into how to properly care for them is mandatory. Once that is completed, a knowledgable owner will have a truly fascinating and low maintenance pet. Maintaining the habitat for the African dwarf frog is critical. They are aquatic amphibians who live under water, but need to be able to breach the surface to breathe air. The aquarium should be mid-size with clean, filtered water. Also, they are amphibians who do the best with a partner or two. While the African dwarf frog is delicate and does not respond very well to handling, the viewing pleasure they provide more than compensates for this and makes them a wonderful pet. The following YouTube video provides many great care tips for those considering obtaining the African dwarf frog as a pet. 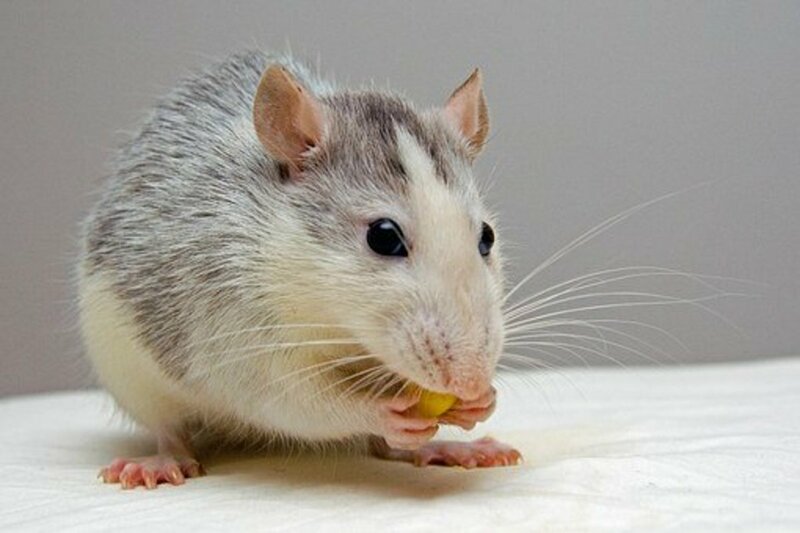 Despite their historically entrenched bad reputation, rats are becoming very popular pets. The fancy rat in particular is a favorite due to its loving and friendly nature. They are also quite an easy pet to care for if they have a caring and responsible owner. All the equipment which is needed, such as a cage, food and toys, can be purchased from pet stores. It should be noted that it is vitally important that their habitat area has proper ventilation and is cleaned on a regular basis. 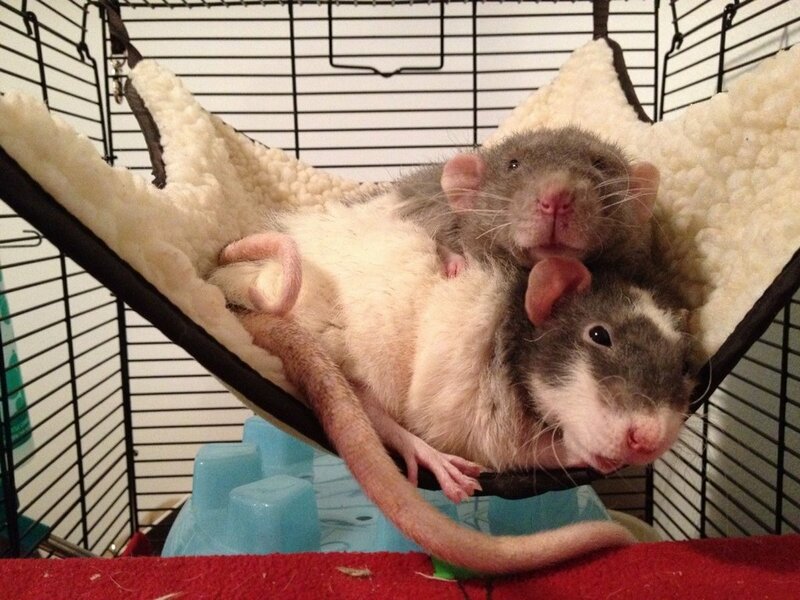 It is also important for pet rats to have a partner or two as they are very social animals. They will require exercise and time outside their cage, but for many people this is what makes them such a great pet. They are very affectionate and easy to handle. There can be little doubt that the name "snail" does not typically come to mind when people are considering which pet to get. Nevertheless, they are a great pet which are exceptionally easy to care for. 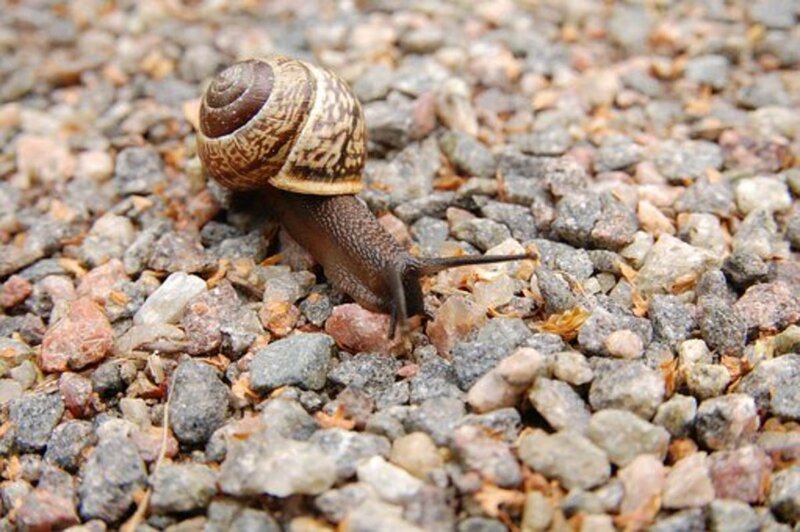 While snails will respond well to being handled, they are also perfectly fine to be left alone in a tank habitat which has been properly prepared with hiding places and lined with peat or moss. 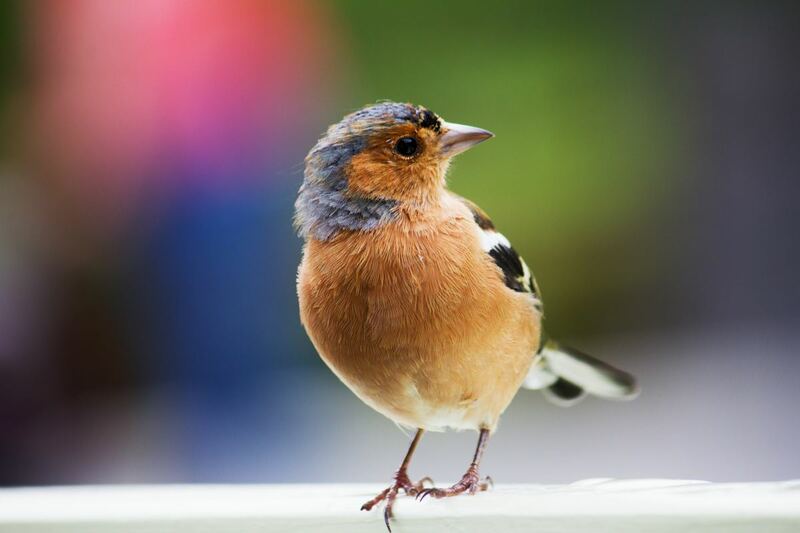 As for feeding, they obviously do not eat very much but can feed on fresh fruit or vegetable pieces and require a source of calcium such as natural chalk. If given this basic and life preserving care, the snail will make for a very low maintenance pet which will live on for many years to come. There is probably no easier way to care for a pet than by sponsoring them. Many programs and organizations will allow you to monetarily sponsor animals and pets at sanctuaries, shelters and in the wild. Not only will this help provide the resources to house and care for the animals, but it will also save many from being euthanized in overcrowded animal shelters. There will be many options such as one time gifts or monthly contributions. In terms of caring for a pet this is indeed one of the easiest ways! It is also very compassionate and humane. Some organizations which accept sponsors are WWF Global, Best Friends, Blue Cross for Pets and the Born Free Foundation. To be clear, all pets require and deserve loving care and attention. 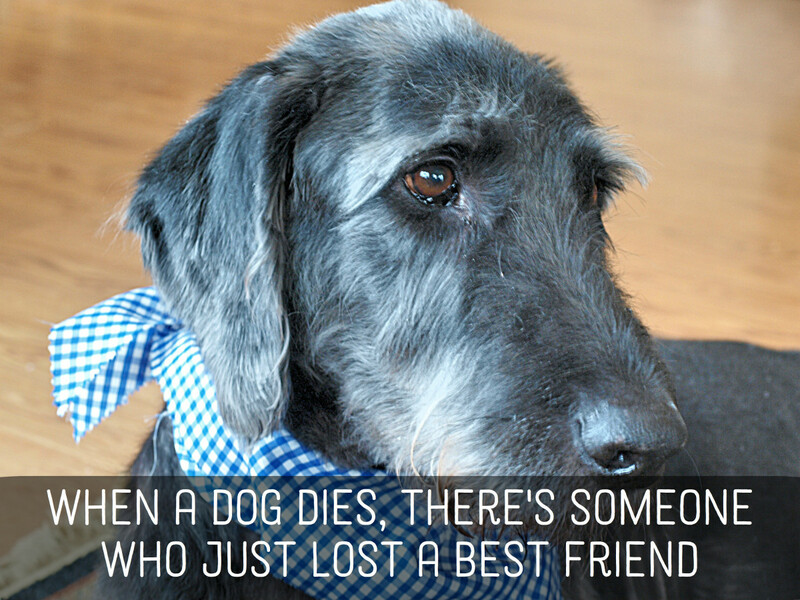 If people are not able to provide that, then they really should not consider pet ownership. 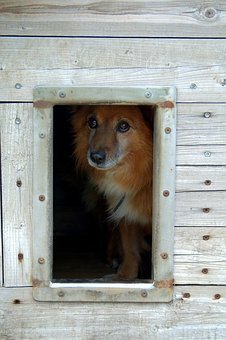 Pet shelters are full of poor animals whose original owners were not prepared for the responsibility and commitment which pet ownership demands. Nevertheless, there are certainly some pets which are easier to take care of than others. Dogs, cats, fish and even hermit crabs cannot make this list. Their care, needs and maintenance can be constant, complicated and intense. 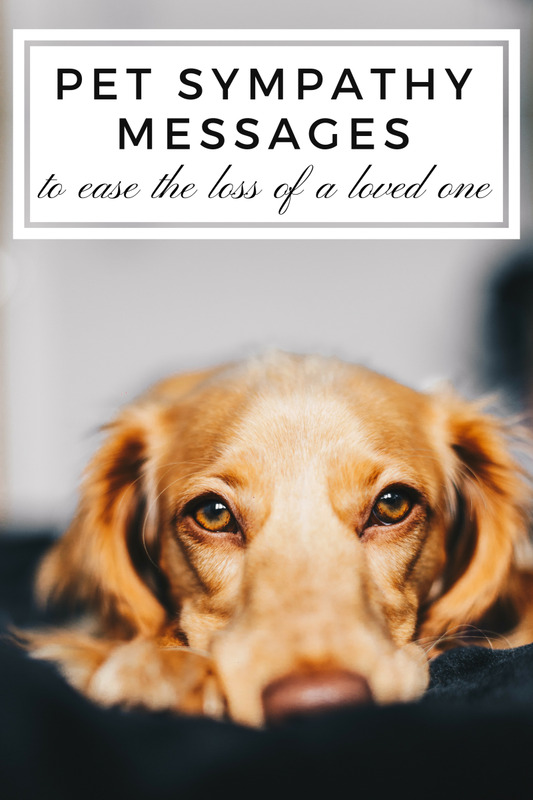 The preceding list however is a group of pets which can be cared for and loved, yet at the same time do not need (or in some cases want), the demanding caregiving requirements of the others. Whatever the case may be, irregardless of which pet you decide upon, always conduct proper research to ensure they are given the most comfortable and loving home possible. 3. Guide to Pet Geckos. 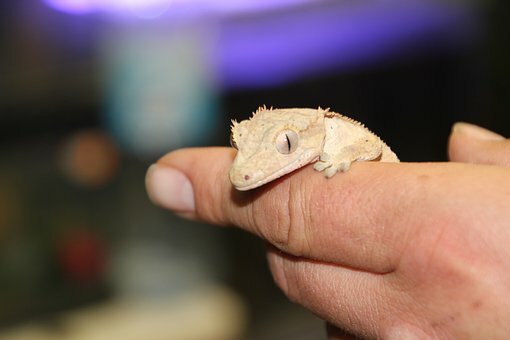 All About Keeping Geckos as Pets. By: Lianne McLeod. The Spruce. 4. 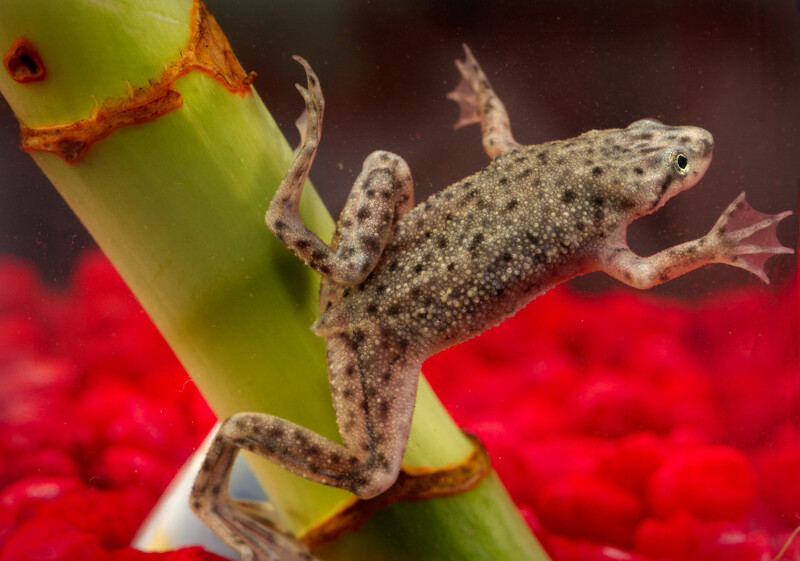 How to Keep and Care for African Dwarf Frogs. My Froggy cam. 5. Rat Care Guide. Love That Pet. Which Pet Is The Easiest To Take Care Of? Rats need a lot of attention or they get bored. You need to have a lot of time for them if you want them to be happy. They forgot the most easiest to takecare of pet... the pet rock!